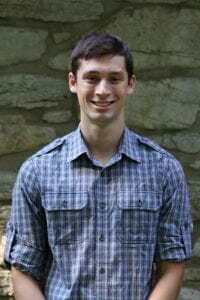 Gabe graduated from Skidmore College in May with a BA in Anthropology and minors in Environmental Studies and Spanish. He is looking to go into a field related to conservation, renewable energy, or environmental policy. Outside of his academic and professional interests, Gabe is an avid competitive cyclist, and obsessively follows American and English soccer leagues. Gabe’s summer research at the Kelly Adirondack Center focused on improving energy efficiency in the Adirondack region while increasing reliance on renewable energy sources. Additionally, he explored the implementation of microgrids in the region to improve energy security and independence. 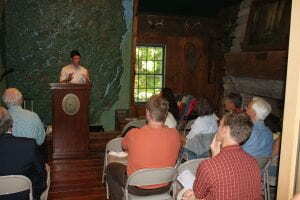 The title of Gabe’s research paper was “Envisioning a Renewable Energy Future for the Adirondack State Park”.